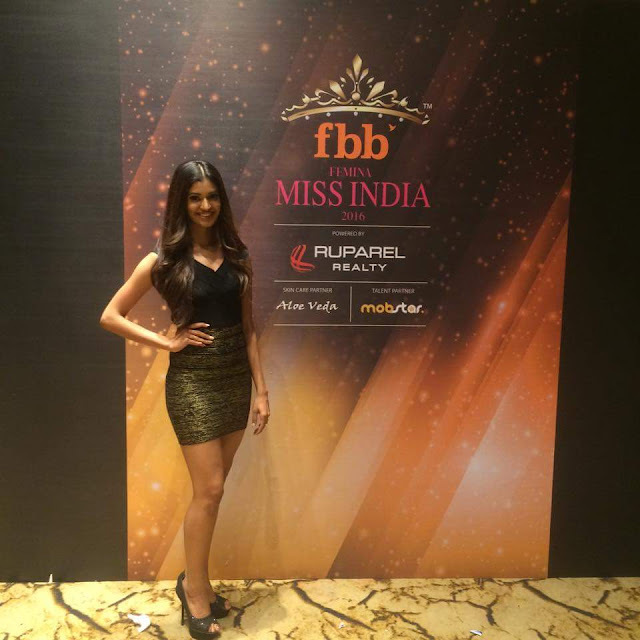 In a much glamoured stuffed event, nation's most coveted beauty pageant, fbb Femina Miss India 2016 was held here in which Aditi Arya crowned her successor Priyadarshini Chatterjee as Miss India World 2016. 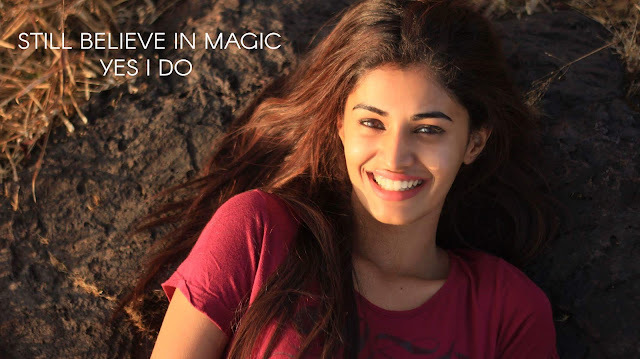 Sushruthi Krishna of Bangalore was crowned the Femina Miss India 2016 runner-up and Lucknow girl Pankhuri Gidwani was announced as the second runner-up. Sushruthi is very helpful and she is there whenever you need her. At times, she not just was there, but also roped in more friends to help. An instance comes to my mind when I had given up on my Jury review. It was 12 in the night, I had lost all hopes and had literally given up, when she said, there’s no way you are going to do that. And the next 8 hours were the best time that I utilized. She pulled together a team, traveled long distance and saw to it that I completed the presentation for the Jury. Infact, it came out as one of the best in my class. Being an affectionate person is something that comes naturally to Sushruthi. You feel a sense of care and concern when you are around her. Whether it is not letting being hungry or ensuring we are all together, she is there showing her affectionate self. You don’t sit in one place for long duration when you are with Sushruthi. There has to be some kind of activity happening with her around. Whether chilling out together or being part of her social causes, she makes it a point for us all to be active all the time. That’s the word which would describe her more. She is a very creative person and has brought out her creativity in various forms. From fusion dancing to drumming, to ballet to unique solutions to girl child problems, she brings out her creativity. She is a very good planner, and has balanced her studies, creative activities and sports so that nothing gets affected. It’s a difficult task for a normal youngster, but she does it with ease. This is something I feel that will take her to great heights. Sushruthi brings a unique perspective to challenges that we have faced, knows to cope with it and come out well. She is a very determined person, and it generally rubs off on you when she is around. There have been instances when I have felt that I acted with more determination and conviction, than I would have, when Sushruthi was around. A true leader, who stands by her team. She has choreographed a number of dances for her college, taken part in fashion shows as the head designer, also planned an entire college trip with one of her batch mate. Truly a leader in every which way. She has choreographed a number of dances for her college, taken part in fashion shows as the head designer, also planned an entire college trip with one of her batch mate. Truly a leader in every which way.